McWilliams Vision Care leased space from Rose and Cunningham Optical One from 2012 – April 2016. The practice opened our new office May of 2016. Please stop by and see our new location at 7144 E Virginia St, Ste A, Evansville, IN 47715. 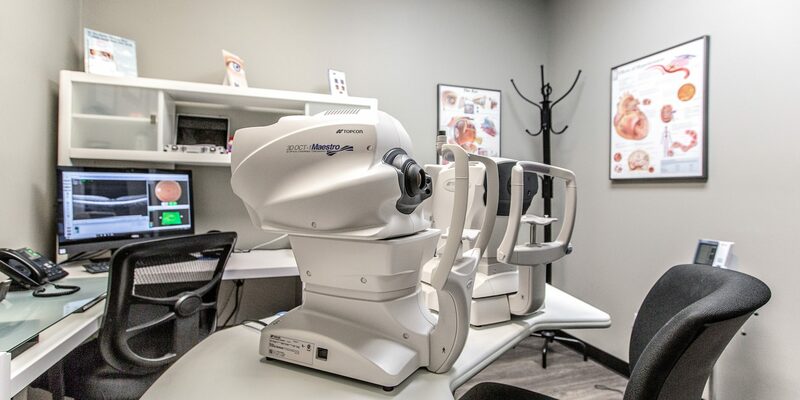 McWilliams Vision Care provides comprehensive eye care, including vision correction, eye injuries, eye infections and allergies, and the care of many eye diseases such as cataracts, macular degeneration, and glaucoma. We also provide after-hours services for any eye emergencies. Brittney McWilliams, OD was born in Evansville, IN. She graduated with honors from Indiana University with Bachelor of Arts degrees in both Biology and Chemistry. 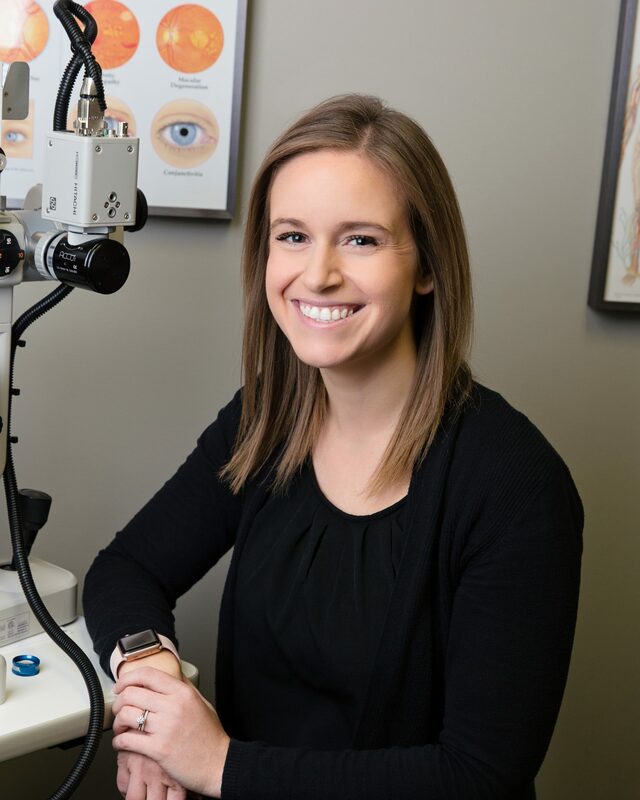 In 2011, Dr. McWilliams, graduated from the Indiana University School of Optometry with a Doctorate in Optometry. She is a member of Indiana Optometry in good standing. She completed all examinations required for the National Board of Examiners in Optometry. Dr. McWilliams married her husband in 2009, and enjoys traveling, cooking, working out, and spending time with her family. 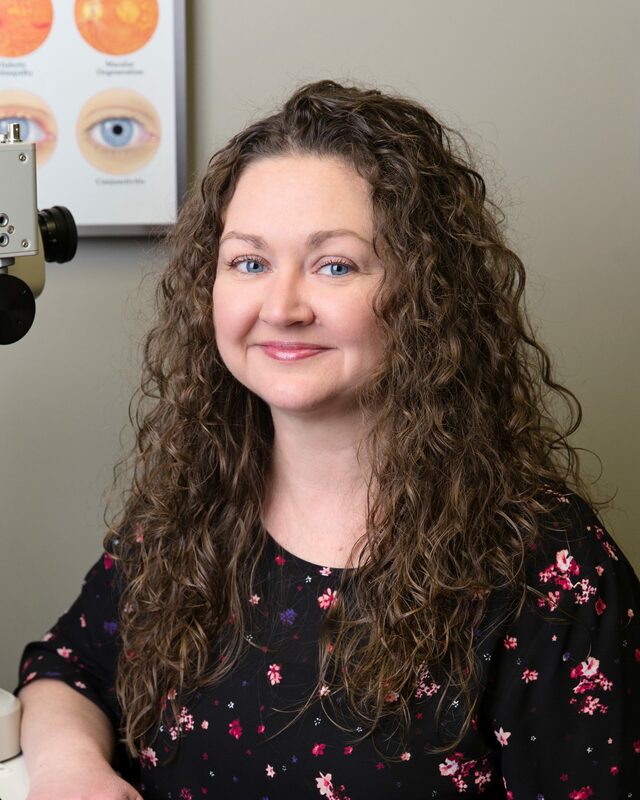 Christina Cottingham, OD was born in Madisonville, KY. She graduated with honors from Murray State University in 2000 with a Bachelor of Science degree in Biology. 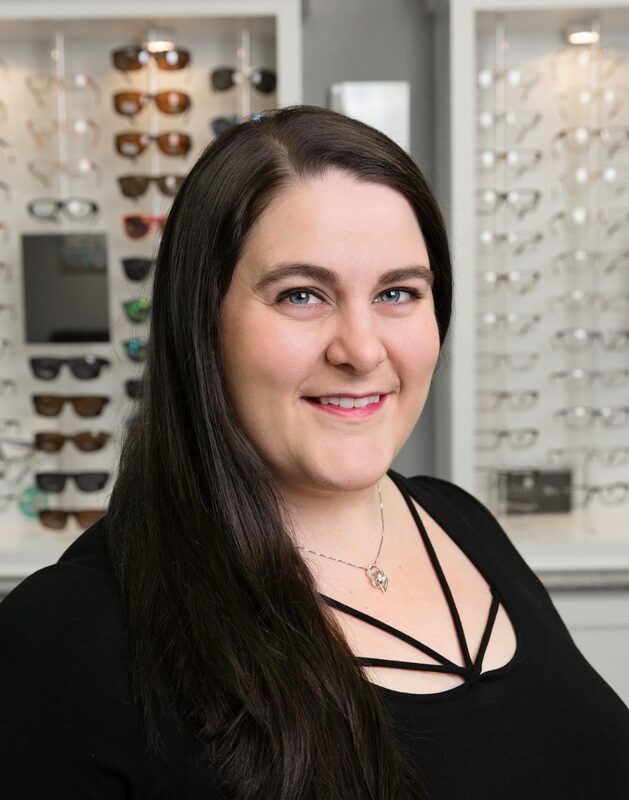 In 2004, Dr. Cottingham graduated from the Southern College of Optometry in Memphis, TN, with a Doctorate in Optometry. She is a member of the American Optometric Association in good standing. She completed all examinations required for the National Board of Optometric Examiners in Optometry. Dr. Cottingham married her husband in 2005 and has two young children. She enjoys cooking, crafting, traveling, and spending time with her family. Annie was born in Evansville, IN and graduated from Central High School. She has 12 years experience in the optical field. She has 2 children and enjoys spending time with them while shopping and enjoying the outdoors. Ashley Kincaid was born in Evansville, IN. She received a Certificate from Ivy Tech Community College for 2D and 3D computer design. 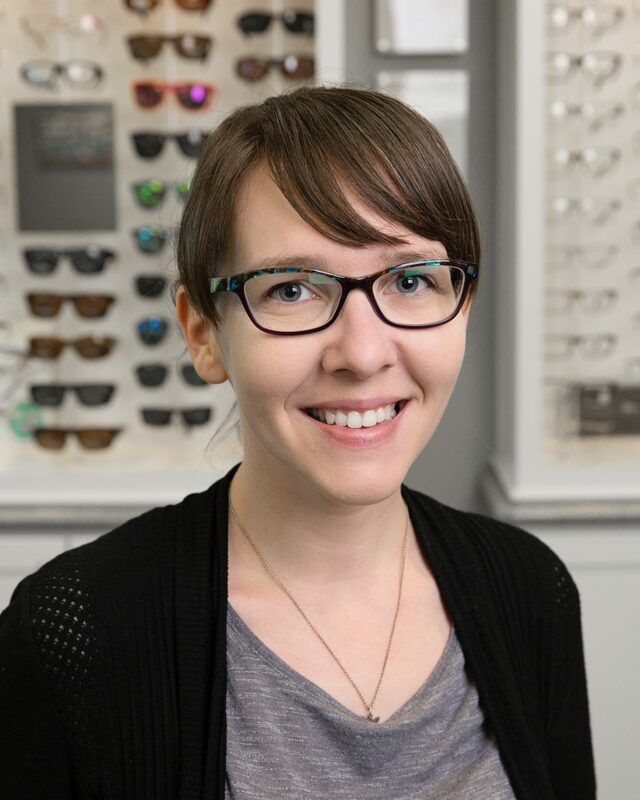 She has 4 years of experience in optical, pretesting, and lab edging. In her spare time, she enjoys movies with her husband and hanging out with friends and family. Kari was born in Evansville, IN. She graduated from the University of Southern Indiana with an associate degree in Science and Radiologic Imaging. She has 14 years of experience in the healthcare field. In her free time she enjoys spending time with her two children. Heather was born and raised in Evansville IN. She graduated from Harrison High School. 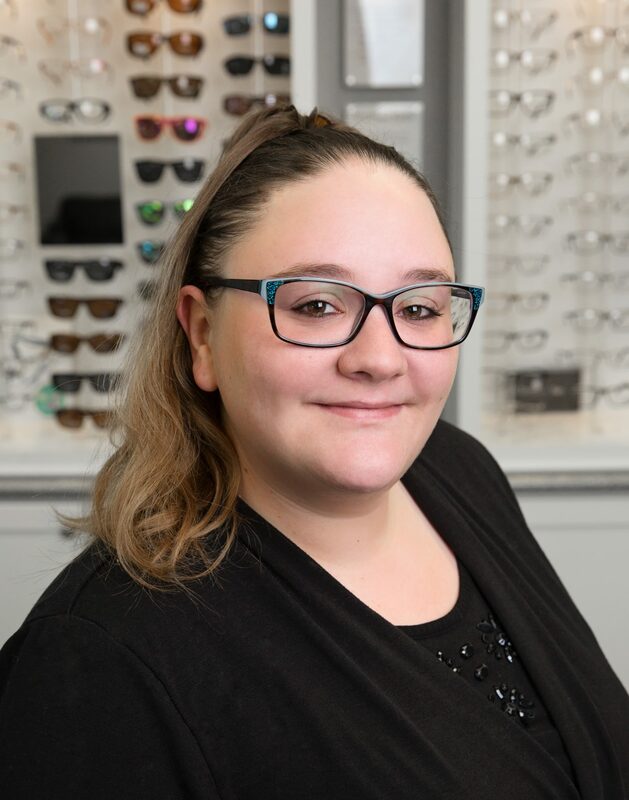 Heather has 12 years of clerical and customer service experience. Her hobbies include spending time with her family, cooking, and hanging out with friends. 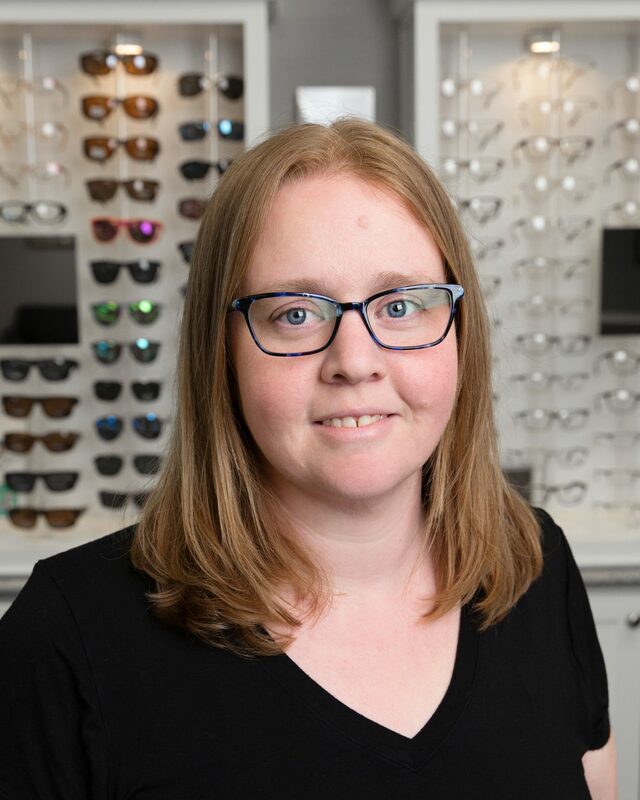 Heather is excited to be pursuing further education and training in the optical field. Lori was born and raised in Evansville, Indiana. She graduated from Harrison High School. 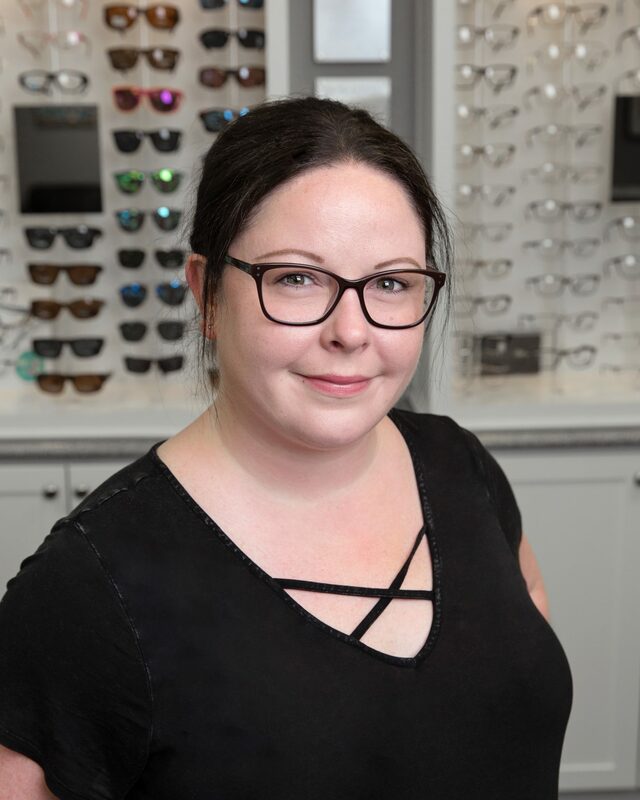 Lori joins our team with 16 years of optical experience. She enjoys spending her free time with her husband and 4 amazing children. She looks forward to further expanding her skills as an optician.